With the flourishing application market in today’s world, building a mobile app will be the next step in expanding the business, but you don’t have good knowledge of programming. How will make an app? You may hire an external company or in-house developer in order to make your app but most probably you are a newbie and could not face the prices of application development. You don’t need to worry about it as there are many app-builders software comes into market. For a medium, large or small sized company seeking to try the mobile app, and there are many app makers out there who may make the great mobile app which cater their needs. In this post, we will discuss top 10 app- builders in 2016. Here is the complete list. 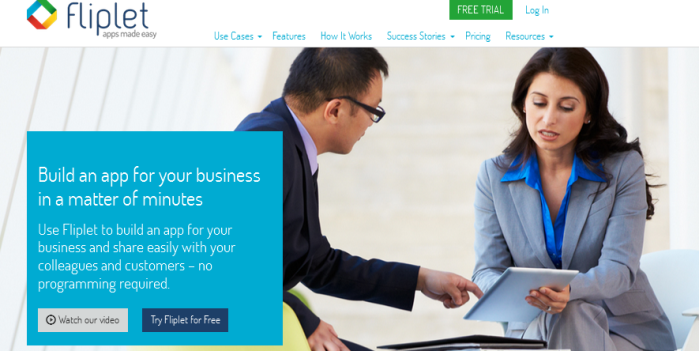 AppInstitute offer a powerful and intuitive platform for building mobile apps that work across all platforms. The App Builder comes complete with a range of templates for different business types – but it’s just as easy to start off with a blank canvas and build something that fits your needs. AppInstitute is one of the few app building platforms that support the emerging technology that is Progressive Web Apps – app-like experiences that can be loaded in a browser on any type of device. Other features include push notifications, loyalty schemes and geo-fencing. AppMakr enables you to select whether to make a mobile application in natively for Android and iOS, or HTML5, with cheapest prices ($1/month) and a simple drag-and-drop interface. If you are paying good amount, then it will remove its own brand name from your app, enable you to charge in order to download your application, and provide you good levels of technical support. Key Feature: No ads in all versions and price plans. 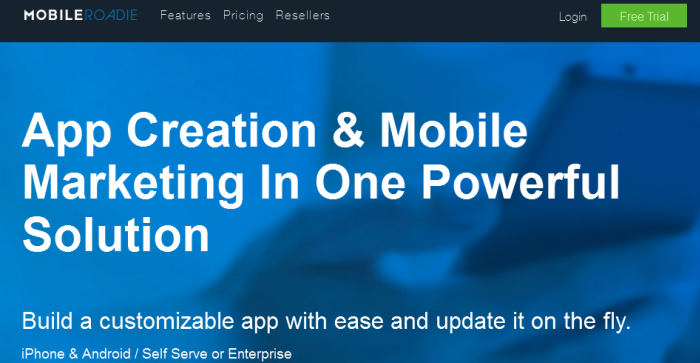 Tagline: Make your own mobile app! Thanks for writing and posting it. These are really best for building an App!!! “AppsBar” is my favorite from this list. Thanks. Develop actual social media promotional trends using rapid mobile applications development via functional http://appyresto.com app maker! 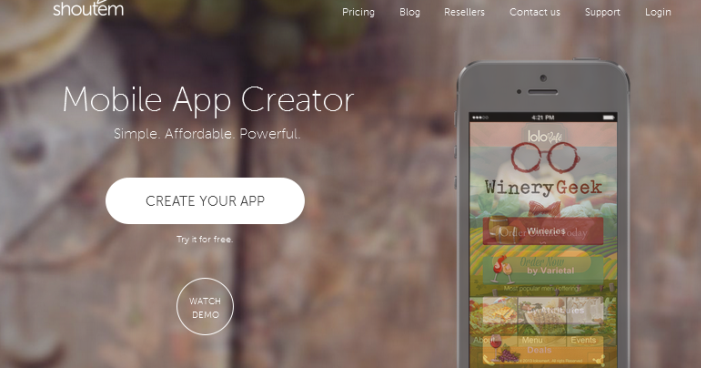 Create DIY apps for hotels, catering, worship, finance and insurance. Hello! I’m representative of SerfCompany. I want you to know about our native mobile app. May be you are interested in it. Amazing Cart is a new application that was made by Serfcompany for your on-line Stores. AmazingCart has deep integration with popular e-Commerce systems such as: WordPress (WooCommerce), Magento, Opencart and PrestaShop. Our app allows your clients to buy products from their Devices. In App Store, Google Play and soon in Microsoft Store your Shop will be visible for users and attract many clients to your Shop site. 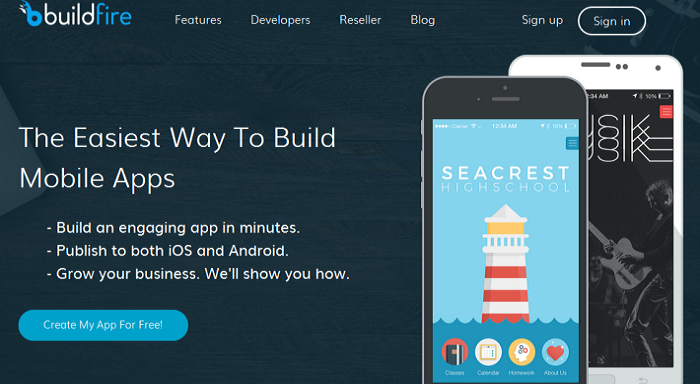 I want to introduce you a great mobile app for your web store.